At Tutoring lounge we believe that the focused attention in a one-on-one environment empowers both tutors and students in a way that is not possible in a large group environment. At Tutoring Lounge, our team makes sure that professional, personalized results are delivered based on individual requirements. Our overall particular focus is providing consultation to students/people who are having trouble with their studies, professional career or other business related concerns. Our team members have over years of experience working in business industry, in different industries for various clients SMEs, Entrepreneurs, Startups, Freelancers and so on. At Tutoring Lounge our mission is to be able to deliver best and top quality tutoring services to students. Our approach towards helping students is a bit different. 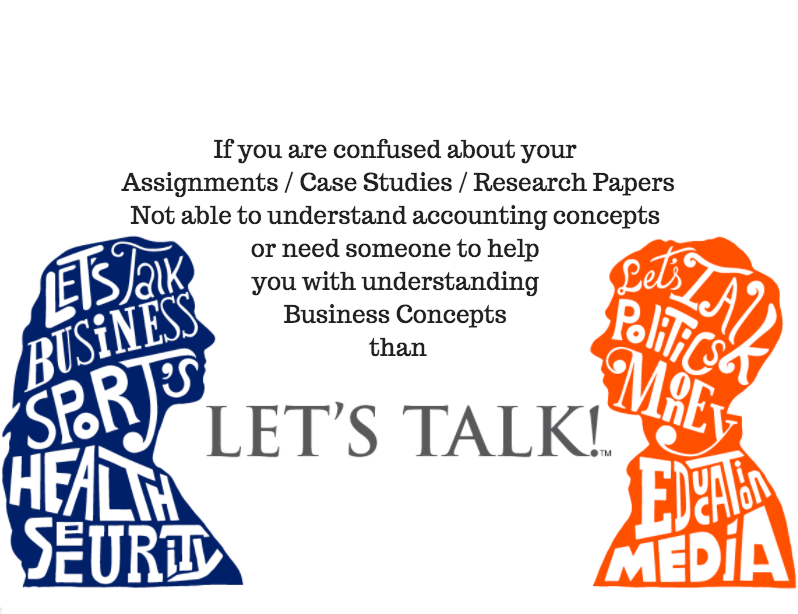 We just don’t help student with their home works or assignments rather our approach is to help students in understanding the concepts and make them understand the core of it. At tutoring Lounge its all about providing help and assistance to both local and international students, at all levels. Lets just face it, no one is perfect, even we are not but there are few areas where we specialize and like to offer our assistance on those areas. Over the last few years we have helped over hundreds of students all around Australia. Best thing is, when you get to share your experience and your education with other students and especially when in return they say that they really enjoyed the session. At Tutoring Lounge our goal is to be able to help as many students as possible, not only in Australia but all around the world and we know its possible because we want to deliver good quality services and be the first priority for students for their academic needs.